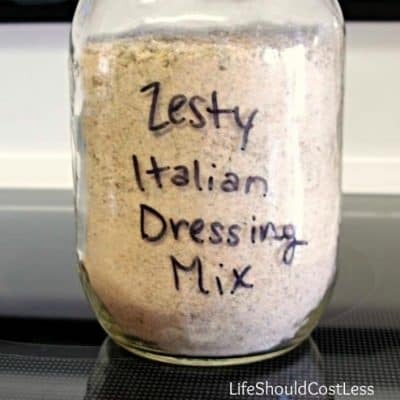 Lately I’ve been seeing recipes all over the place (cough…Pinterest;) that call for either Zesty Italian Dressing Mix or some of the prepared dressing. 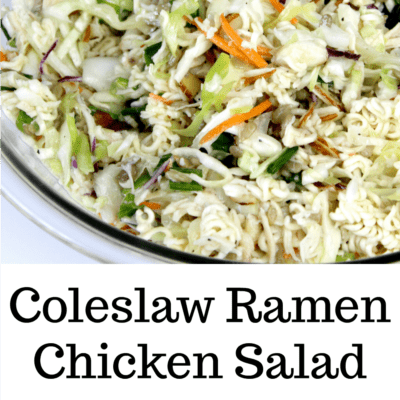 It’s been driving me crazy that I can’t try these recipes due to all the junk in pre-made/ packaged spice mixtures/dressings (I’m on a clean eating kick). 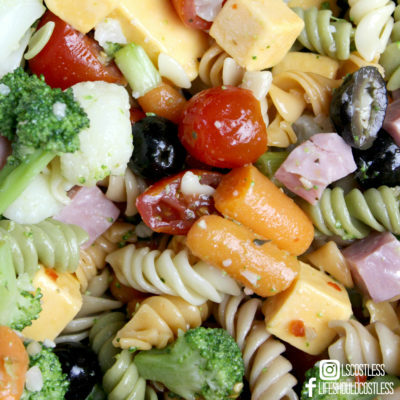 My mom makes this HEAVENLY pasta salad all of the time, and though it is very different from my pasta salad recipe, it is one that I cannot avoid posting ;). 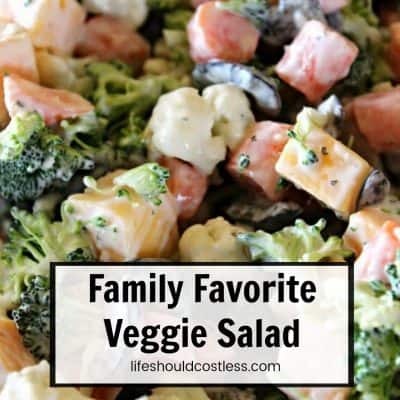 I love that is has such a variety of veggies, has a good source of protein, and that it tastes as good as it looks! Oh buddy! 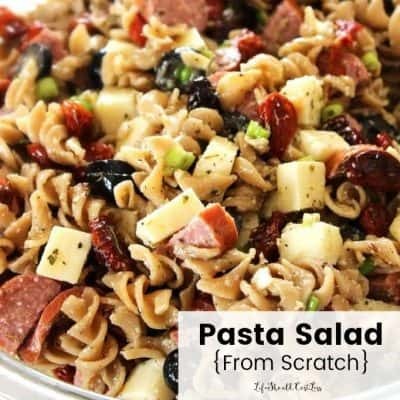 Have I got a recipe to share with you today that is “knock your socks off” good! 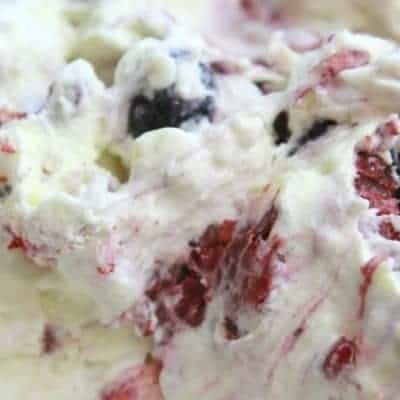 The best part is that it is low-fat, high in protein, has just the right amount of lemon flavor and has a fantastic blend of different berries.